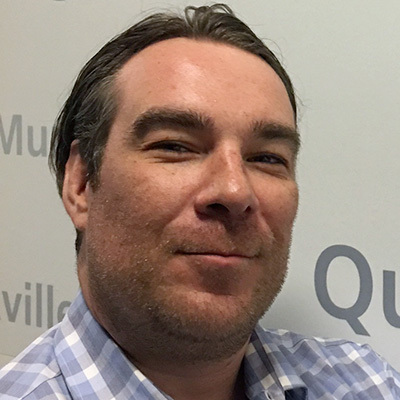 Jamie has been with Canada Post since 2004 in various roles focused on eCommerce & International Trade. He currently leads Canada Post’s eCommerce Business Development efforts for the US market. Prior to joining Canada Post, he led the International Logistics, Customs, & Transportation groups of an International Protective Equipment Manufacturer that distributed to over 130 countries worldwide. No one knows e-commerce in Canada better than Canada Post. Join us as we illustrate Canadian e-shopper preferences and nuances. Learn how to maximize your share of the $34B+ Canadians spend online.